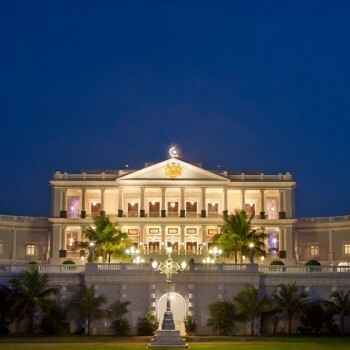 We have just returned from our Taj Falaknuma anniversary holiday and it has been beyond anything we have experienced. From the Nizam suite to the 101 dining experience to the food and most importantly the team there have been very memorable. Both Amita and I were very impressed by the courtesy and the hosting. I must thank you and Namaste Tourism Team to have made this happen. This is truly a life long memory .